more in the long run than having a good leaf guard system installed. allowing rain water to go in the gutter, making the system work perfectly. 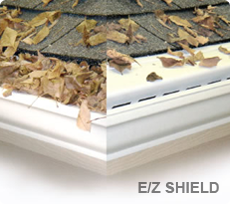 it not only keeps your gutters clean, it has a lifetime warranty, which means you won’t ever have to clean your gutters again! protection. It is made of 100% aluminum screen making it rust-free. Maintaining it is very simple; it just needs to be checked out once a year. 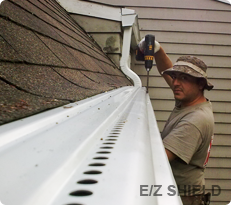 -	Do you see water flooding out of your gutters? -	Do you see flies flying around your gutters? other similar things in your gutter? gladly provide you this service. We are one quick phone call away.